Fleet graphics are everywhere; they dominate the roads and highways. 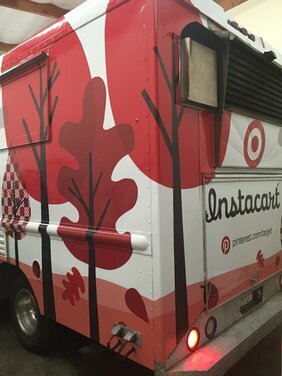 From Sacramento to Los Angeles, from 18-wheelers to golf carts, Point of View Graphics has been installing commercial vehicle wraps with efficiency and professionalism. Our speed reduces your fleet’s down time, minimizing productivity loss and allowing the fleet to get back on the road in time to make a real impression. For fleets based in the Northern California region, Point of View Graphics is the certified choice for quality commercial vehicle wrap installations. Our headquarters is a spacious, climate-controlled work space located in Emeryville, CA, just a few minutes from San Francisco and conveniently reached from I-80, 580, 880, and 680. For a full wrap on vehicles brought to our Emeryville, CA location, we prefer to hold them for at least 48 hours. Expedited orders may carry an additional charge. Contact a Point of View Graphics rep for details, or request a free quote. Point of View Graphics is the certified vinyl graphic installer for San Francisco and Bay Area public transportation. We’ve worked on MUNI, AC Transit, BART and other county’s transportation vehicles for nearly twelve years: we know the fleets, we know the makes and models, and we’ve got tricks up our sleeve to ensure a quality installation of your vinyl wrap. Success is in the details. On bus and subway car installs, Point of View Graphics will provide TCP and ID unit numbers printed and laid over the customer’s vinyl wrap at no extra charge, reducing the need for cutting into the design. We also provide vinyl graphic professional removal on public transit vehicles. 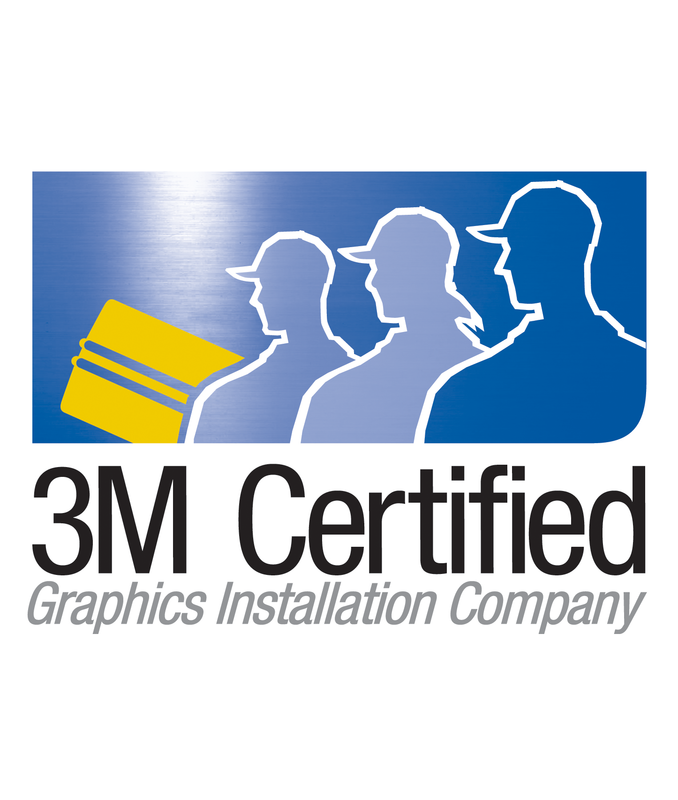 Point of View Graphics is a certified installer of vinyl graphic advertising. To get started on a vinyl wrap job, our team performs a consultation survey, for which we obtain precise measurements of the vehicle or space. Upon signing with us, we credit the cost of the initial survey back to you. Installation times will vary; efficiency is guaranteed. Point of View Graphics Vinyl Graphic Installers is happy to provide the customer with an expected schedule. Point of View Graphics is also available as project managers for vinyl graphic advertising campaigns, working with the customer from the initial design stage through production, cutting the vinyl, installation and final removal. 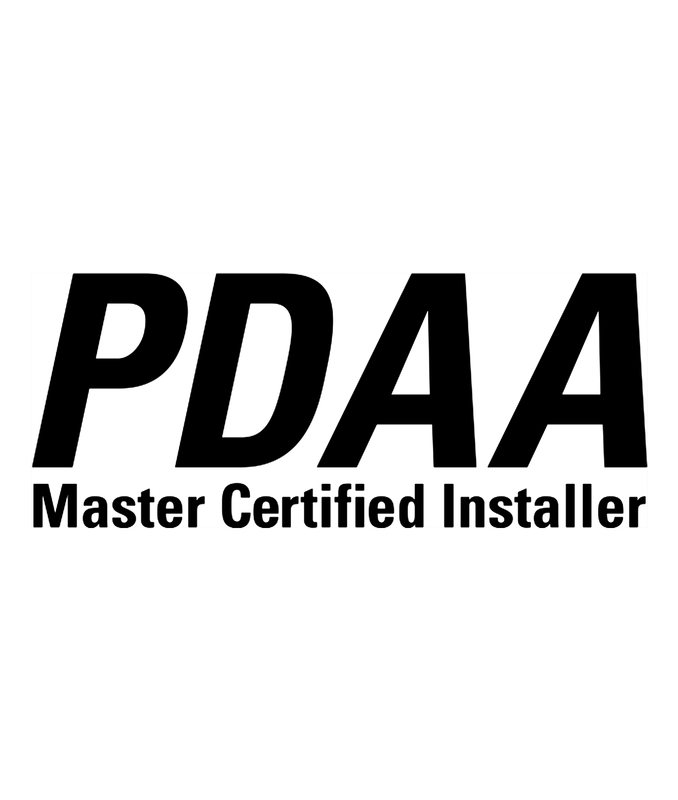 Our installers have extensive knowledge of the industry and professional designers and printers. Find out more about project management services here. Our headquarters is a spacious, climate-controlled work space located in Emeryville, CA, just a few minutes from San Francisco and conveniently reached from I-80, 580, 880, and 680. For a full wrap on vehicles brought to our Emeryville, CA location, we prefer to hold them for at least 48 hours. 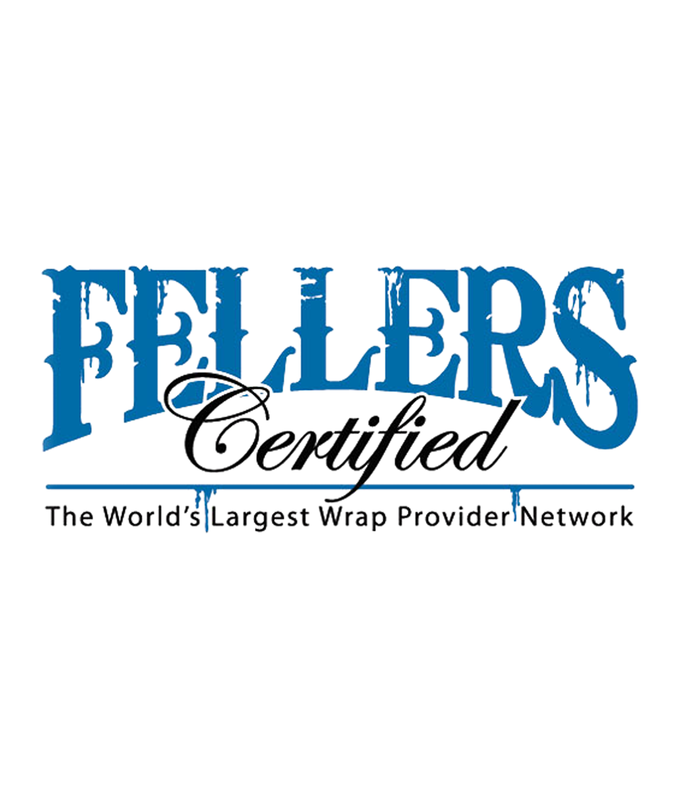 Partial and 3/4 wraps available. Contact a Point of View Graphics rep for details, or request a free quote.